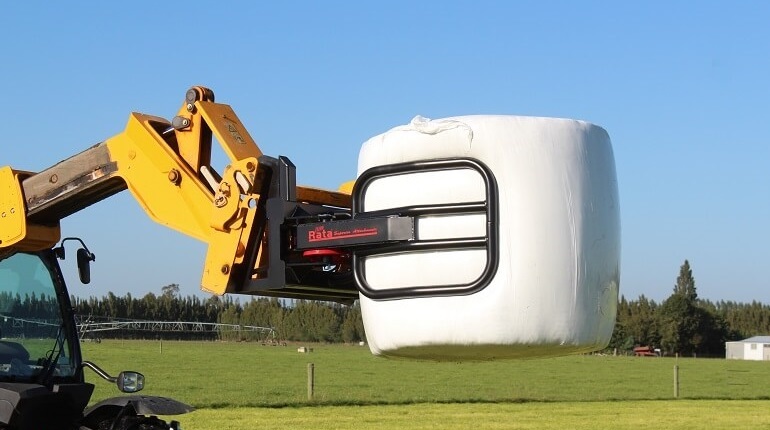 Rata Wrapped Bale Clamps (otherwise known as soft hands or bale grabs) is the most popular wrapped bale handler for sale in NZ, by being able to handle & transport two bales at once & not damage the wrap. 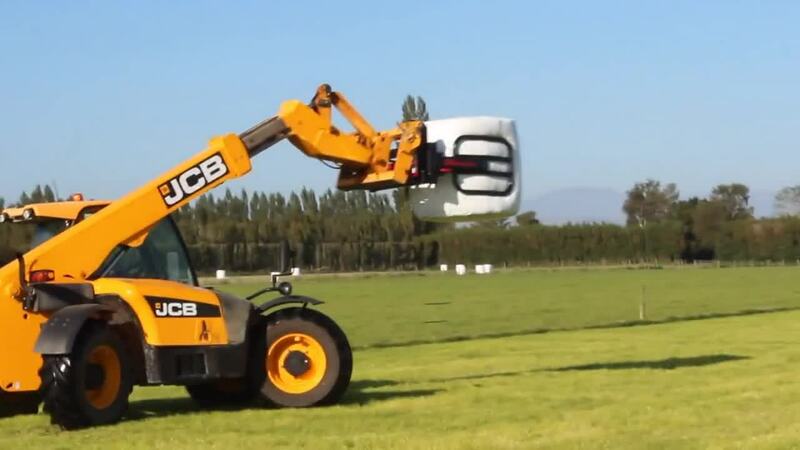 This top of the range wrapped bale grab ensures the softest handling of your bales whilst providing firm clamping pressure. 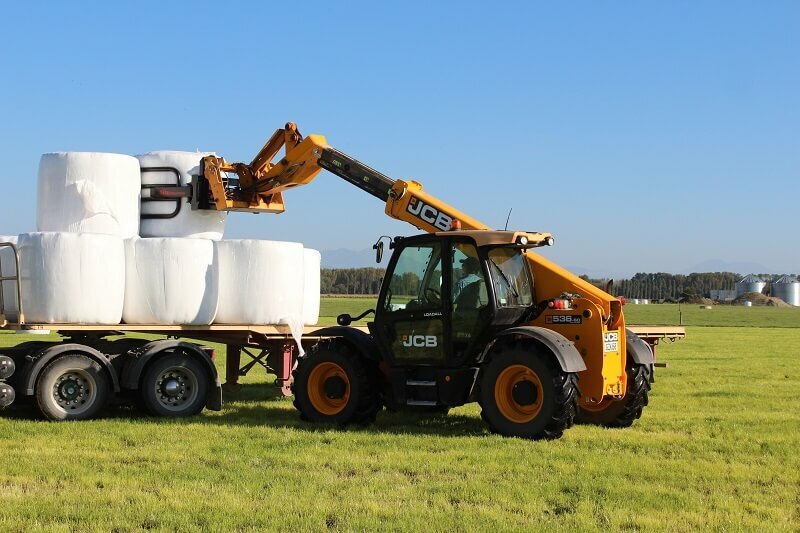 Rata Wrapped Bale Clamps are manufactured to fit onto any Tractor or Telehandler you have! 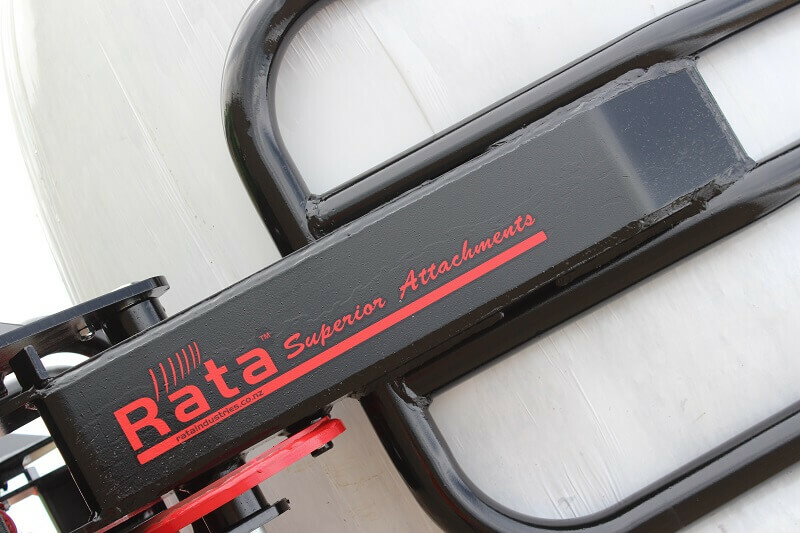 Rata Bale Clamps incorporate several features to make them the toughest Wrapped Bale Grabs on the market. Heavy duty steel plate & gusseting such as the above picture ensure great reliability & high lift capacity! 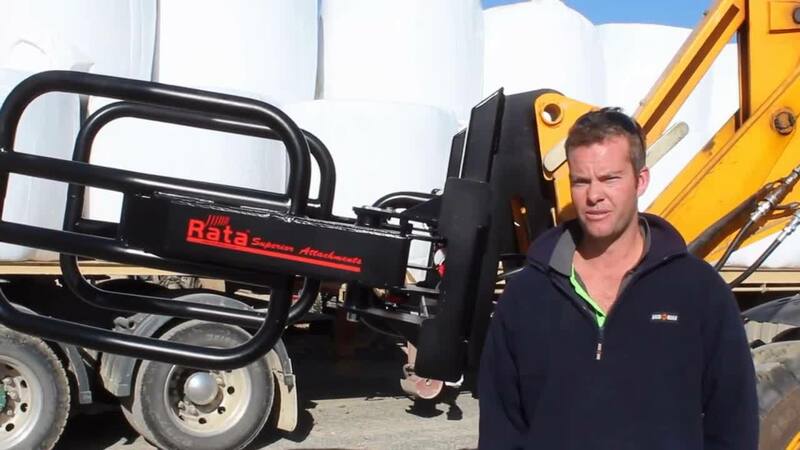 All Rata Wrapped Bale Clamps come standard with an equaliser bar to ensure synchronized hand movement. Equaliser bars on Rata Bale Grabs are also greaeable to ensure a long life & avoid the need of replacement bars when pins wear. 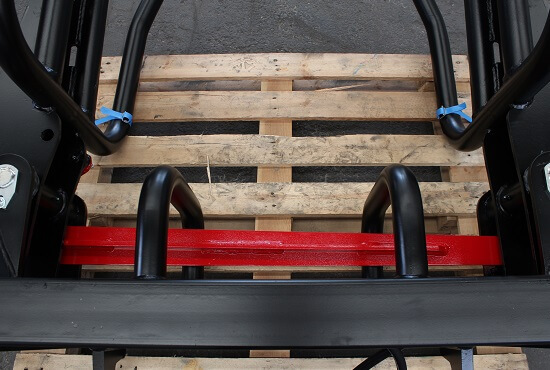 Hands & arms of the Rata Bale Clamp are secured to the main frame by large 35mm high tensile machine pin's. 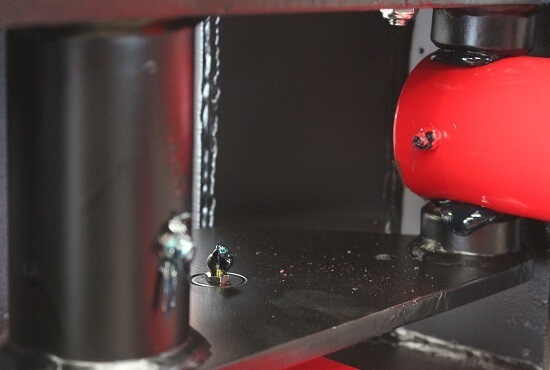 These massive pins are supported by bushes in the frame & arm itself which maximizes the pin's supported area. 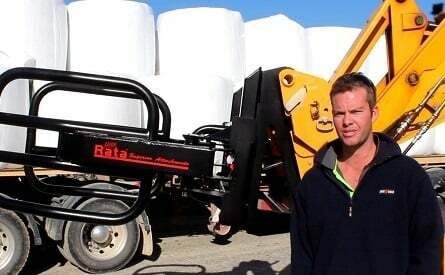 Rata Bale Clamps feature vertical nudge bars in which the bale rests along the back frame instead of horizontal bars or plates, the purpose of this is to accommodate the size & shape of any contour bale without wrap damage! 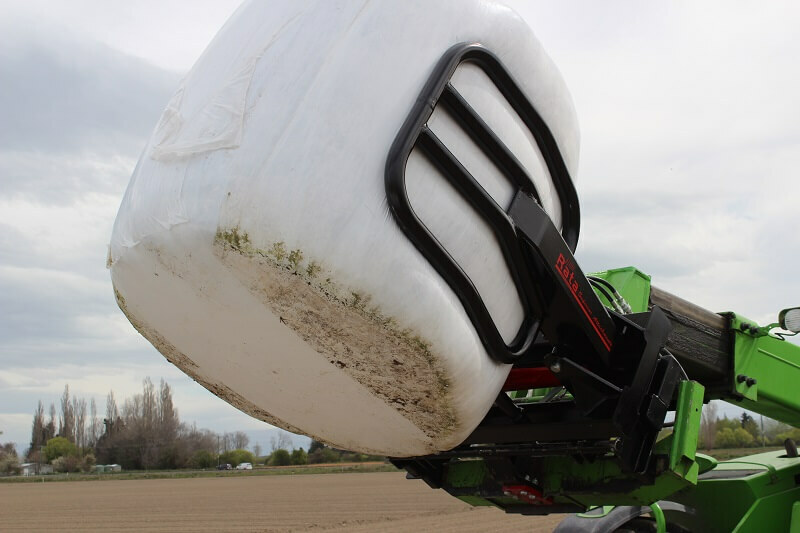 All grease points on Rata Bale Graps are easily accessed for operator convenience, this enables operators to easily access the grease points when required without any hassle, keeping you and the Bale Clamp working! 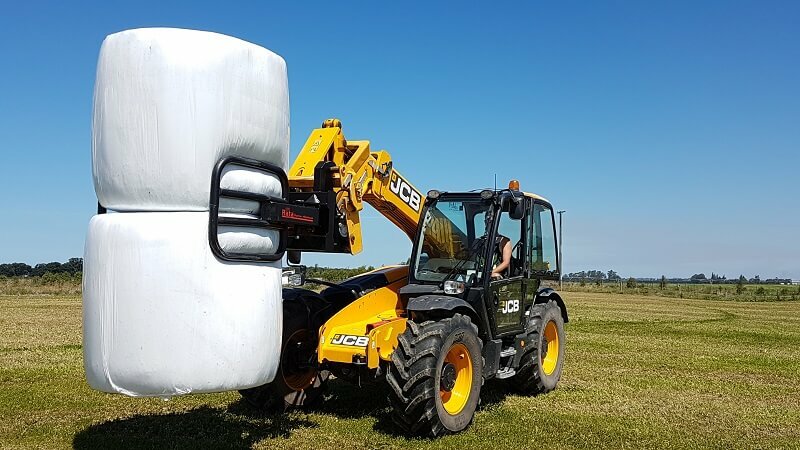 We do about 4,000 individual wrapped bales per year, so its important to us to have Rata softhands to handle them, as they are really reliable, they don't break and are definitely the best brand we've ever used! Bale Clamps are sold throughout our nationwide network of dealers, find your nearest one today.